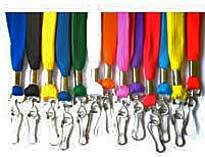 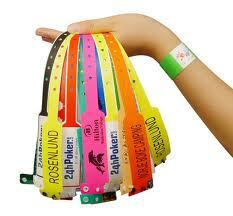 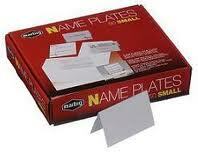 Bulky or Heavy items, delivery is dependant on courier scheduling. 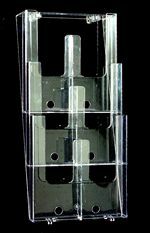 Pre drilled holes for easy wall mounting. 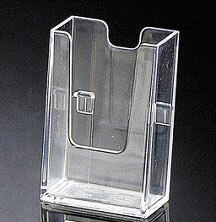 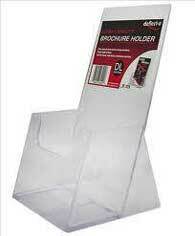 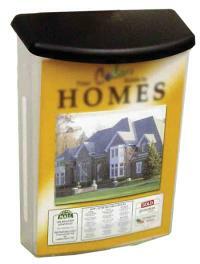 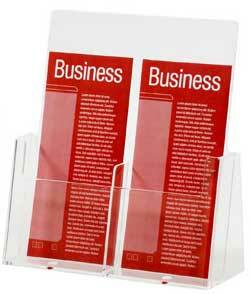 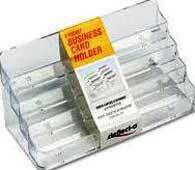 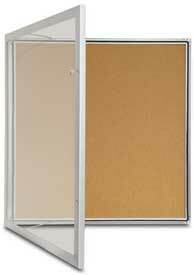 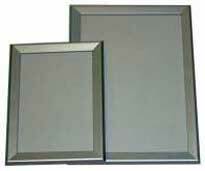 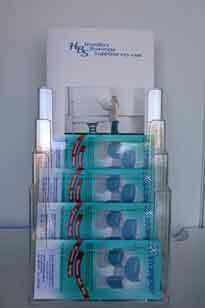 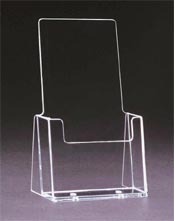 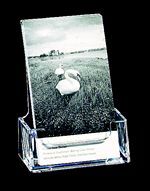 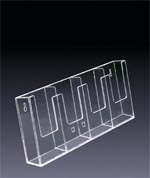 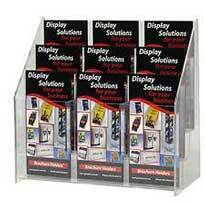 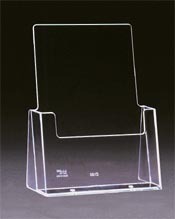 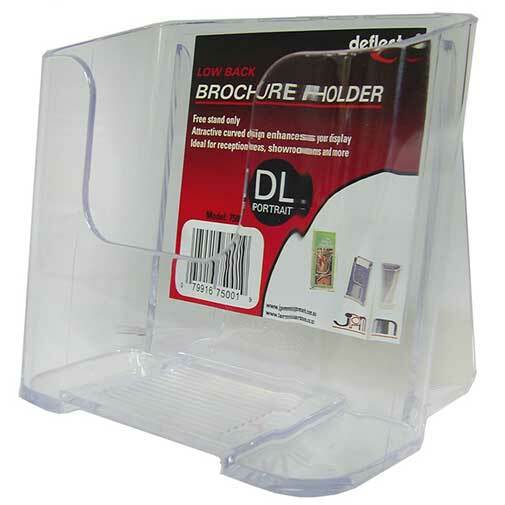 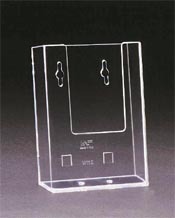 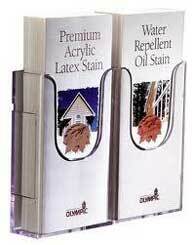 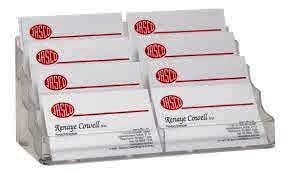 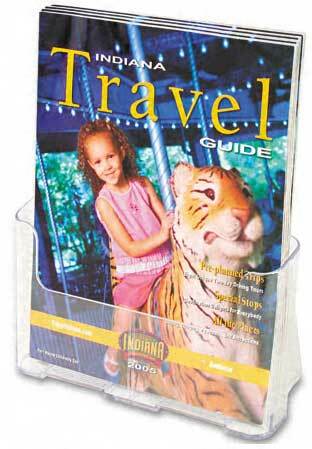 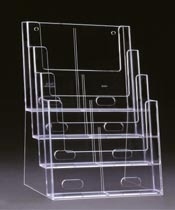 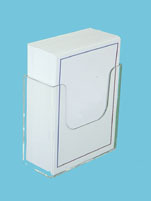 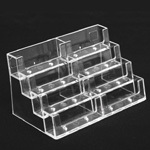 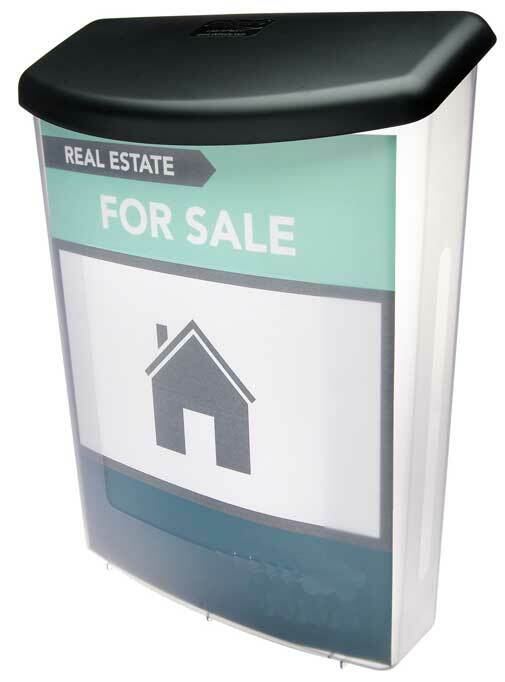 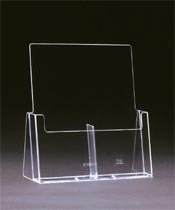 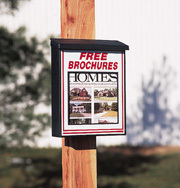 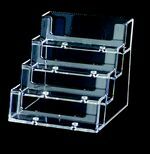 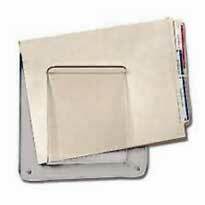 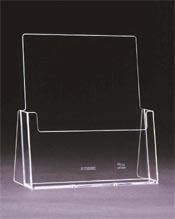 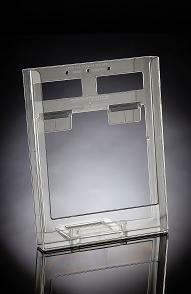 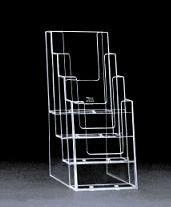 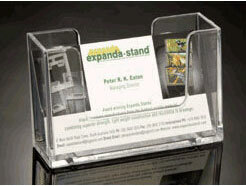 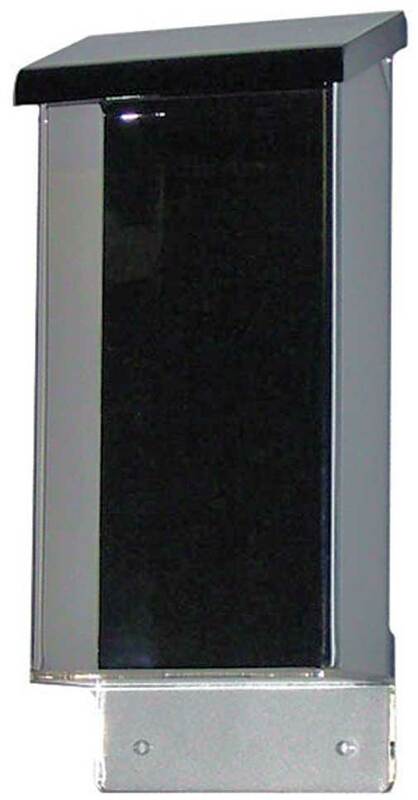 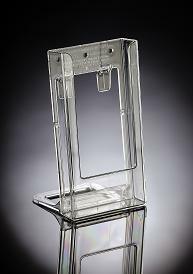 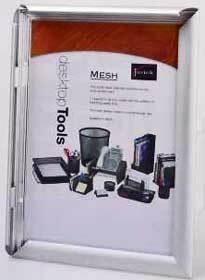 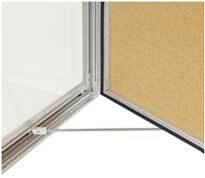 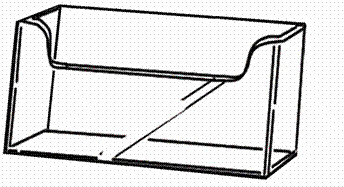 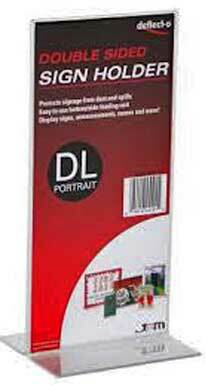 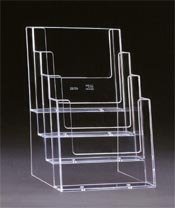 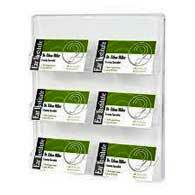 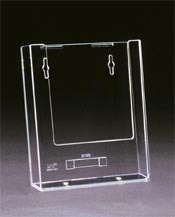 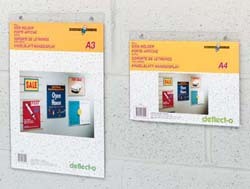 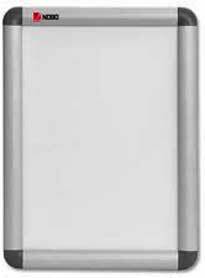 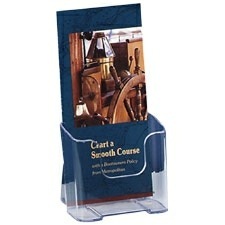 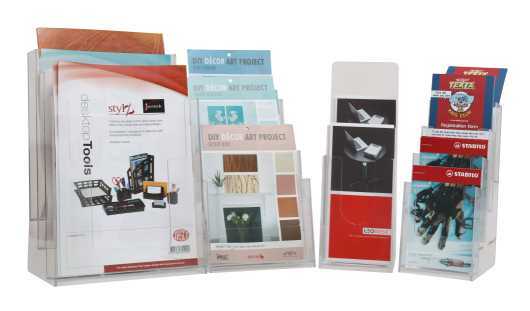 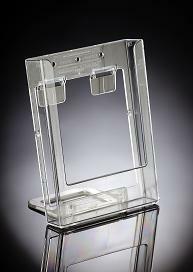 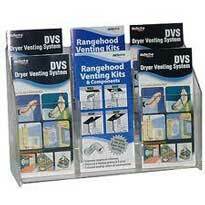 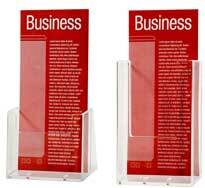 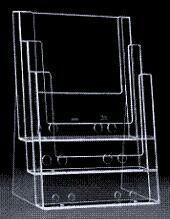 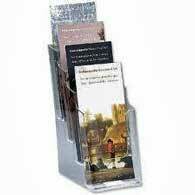 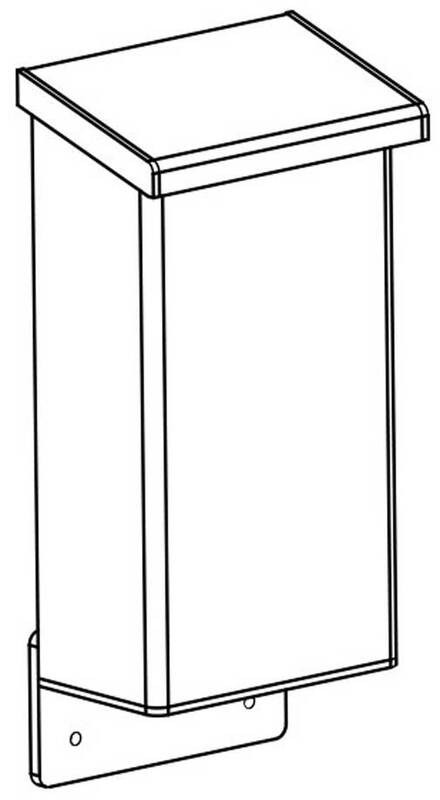 Clear display with hinged lid which is oversize for protection.